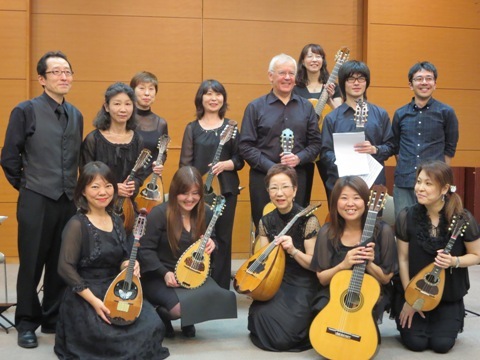 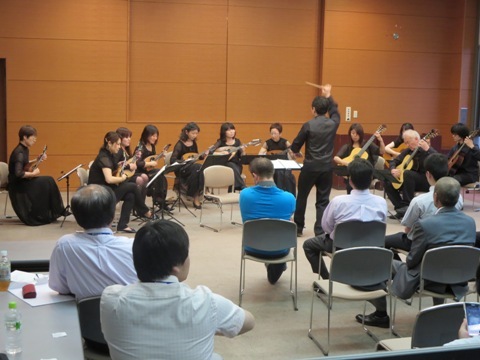 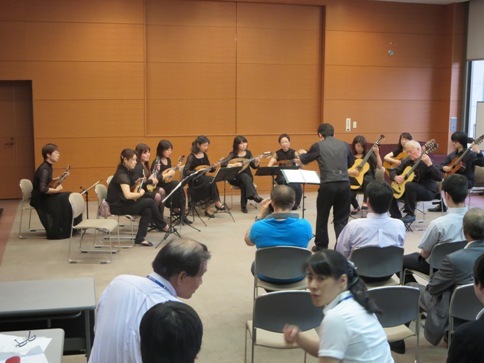 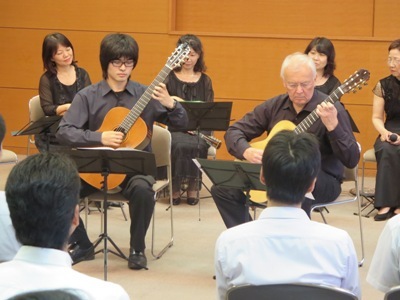 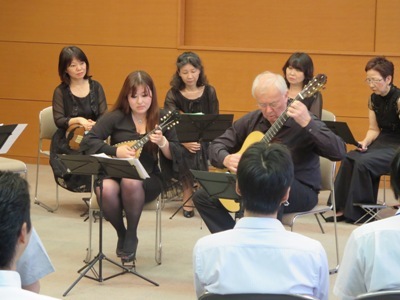 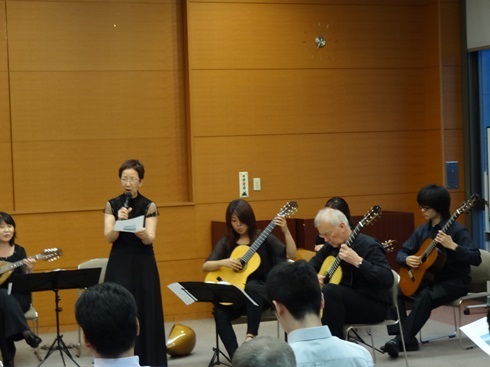 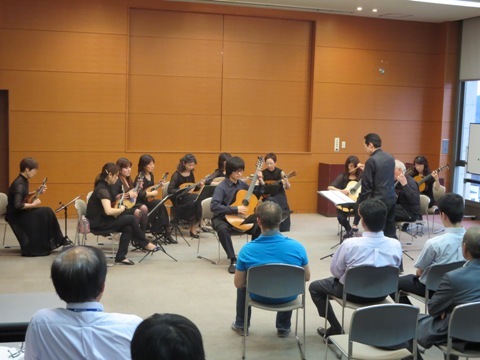 Kataoka Mandolin Ensemble is comprised of students of Kataoka Mandolin Institute. 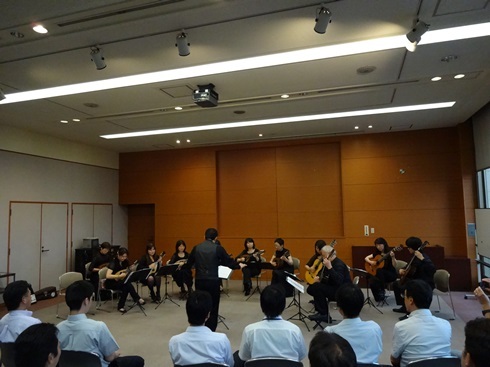 In May 2000, by the invitation of Bundes Deutscher Zupfmusiker e.V., the ensemble participated in The Year of Japan in Germany, organized by the Ministry of Foreign Affairs. 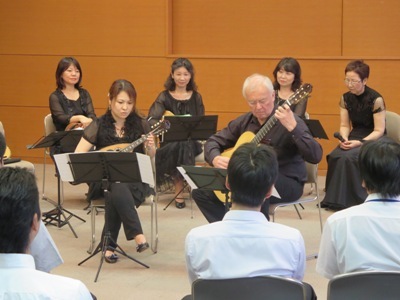 The ensemble performed at various events held in Germany and Switzerland and was very well received. 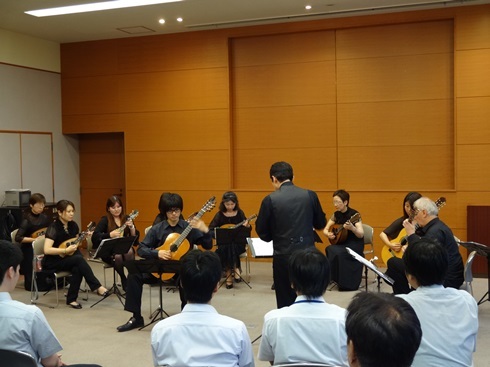 After the tour in Europe, a concert was held at Shimokitazawa Town Hall in September 2000 to commemorate their debut in Europe. 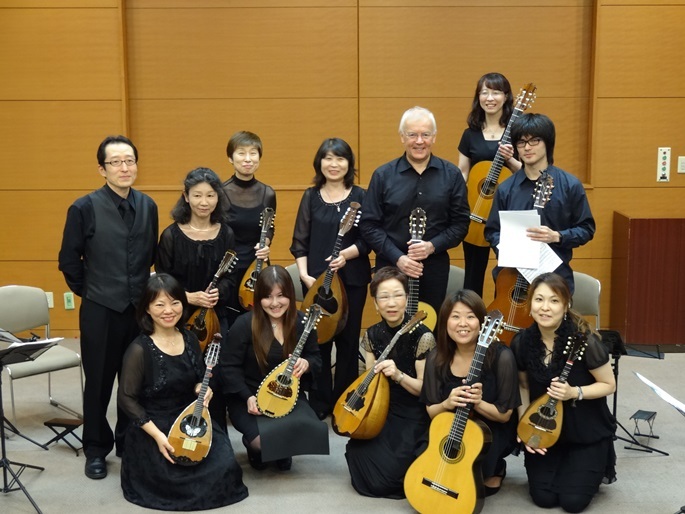 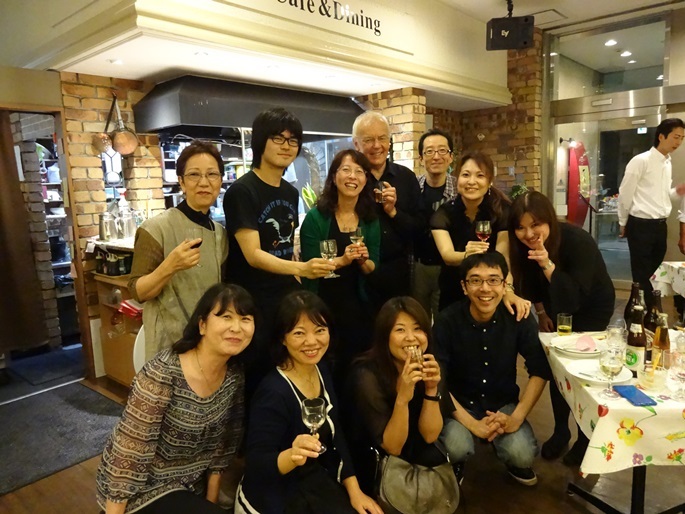 The ensemble members contribute to be actively involved in planning and administrating various concerts related to Kataoka Mandolin Institute in addition to their respective activities.